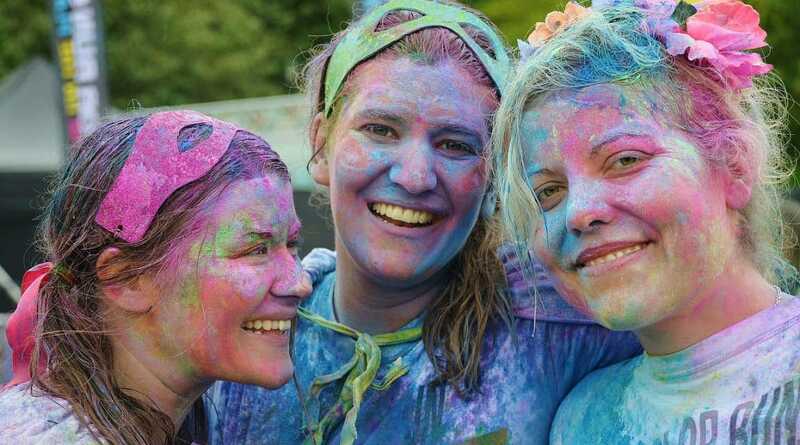 There are several stories based on the evolution of Holi festival or why Holi is celebrated? All these stories are based on Hindu mythology and in a way, or the other justifies the way we celebrate this festival across the globe. Hiranyakashyap was a demon king who was full of arrogance and pride. One day he announced that all the people living in his kingdom should pray to him and not Lord Vishnu. His son Prahlad, a devotee of Lord Vishnu, did not follow his father’s orders and continued to pray to Lord Vishnu. This enraged Hiranyakashyap, and he ordered his soldiers to kill Prahlad by throwing him down a mountain. Prahlad remained unharmed as Lord Vishnu saved him. Hiranyakashyap then ordered his sister Holika to sit in a fire with Prahlad as she had a boon to staying unharmed in the fire. Prahlad continued to pray to Lord Vishnu and ultimately he survived while his evil aunt perished. Till today people burn bonfires on the day before Holi. Known as Holika Dahan, this fire represents the evil aunt of Prahlad – Holika. Krishna was upset about being dark-complexioned. One day he asked his mother, ‘Why is Radha so fair and I am so dark?’ Yashoda (Krishna’s mother) suggested that he should cover Radha with colour and this way they would both look the same. Krishna took his mothers advice and covered Radha with colours. This is how the tradition of playing with colours during Holi started. According to this legend, Lord Shiva was highly enraged when he learnt about Goddess Sati’s immolation. To gain control over his anger he went into deep meditation. In his absence, the balance of the world crumbled. Sati took birth as Goddess Parvati to try and win over Lord Shiva’s heart and to wake him up. When she failed in her efforts, she asked the help of Kamdev, the God of love. Disturbed by Kamadeva’s arrow, Lord Shiva opened his third eye and reduced Kamadeva to ashes. Later when Lord Shiva realised his mistake, he granted immortality to Kamadeva. This is the reason people offer sandalwood paste to Kamadeva on Holi. Also read: How to Make Organic & Eco-Friendly Holi Colours at Home? Each of these legends has an important significance. Several of the customs like Holika Dahan and Rang wali Holi is based on these legends. The dates of this festival also vary every year. The reason for this is that all Hindu festival dates follow the lunar calendar. The festival of Holi is celebrated on the day after the Purnima (full moon) in the month of Phalguna. The night of Purnima is called Choti Holi or Holika Dahan. This year, i.e. 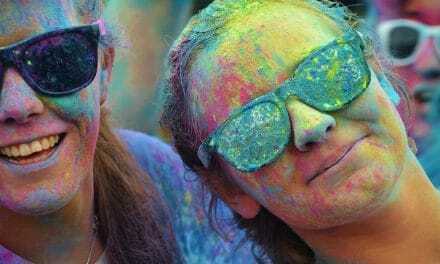 2018, Holi will be celebrated on March 1 and March 2. March 1 will be the date for Holika Dahan, while March 2 will be the day when people will play with colours. According to the Hindu tradition, Holika Dahan (the lighting of the bonfire) must be performed at a specific time (mahurat) after sunset on the day of the Purnima. According to the scriptures, Holika Dahan should be done during Pradosh Kaal, which starts from the time of sunset. The exact auspicious time depends on the location and the time of the sunset. This year the astrologers have calculated it to be 6:40 pm to 9.08 pm in Mumbai. In Delhi, the timings are from 6:16 pm to 8:47 pm. 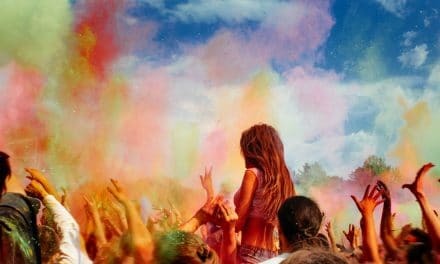 How is Holi festival celebrated? On the day of the Choti Holi, before the bonfire is lit, a special puja is performed to keep children safe from evil influence. This tradition is based on the legend of Holika and Prahlad. The day of Holi (also known as Dhuledi) is all about fun. People throw Gulaal and coloured water on each other. Traditionally people used to make Holi colours at home with turmeric, Kumkum and dried flowers. Now, however, a wide variety of synthetic colours are available in the markets. Children enjoy squirting water on people with Pichkaris (water jets) and throwing water balloons on them. 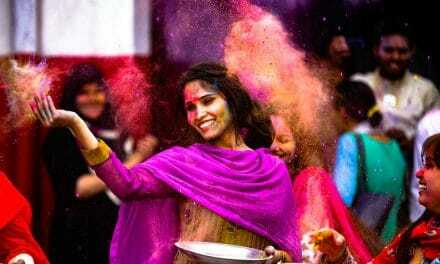 In Bengal, the Holi festival is also known as Dol Yatra. Here the idols of Krishna and Radha are placed on a swing and paraded. People are given a chance to swing them. Men sprinkle colours all around while women sing religious songs and dance around the swing. What to eat during Holi? Food is an integral part of all Indian festivals, and Holi is no different. A lot of traditional snacks like Gujiya, Puran Poli, Malpua, and Dahi vada are prepared and enjoyed on Holi. Thandai, a special drink made with milk almonds, sugar and spices, is also prepared and enjoyed by all on Holi. Sometimes bhang (an intoxicant) is also added to this drink. People enjoy special snacks and treat, all day long. No rituals are performed on this day. So, go on and enjoy this joyful festival with your family and friends.